www.drivethedeal.com has the following deals on brand new Volvos, all supplied by UK main dealers. Prices include Road Tax and delivery to your door is free. With savings of around £12,000 off a new Volvo XC90, these deals are not to be missed. The quoted prices on all XC90 models include a £2,000 discount which is conditional upon you taking out PCP Finance at 5.9% APR Representative over a period of up to 36 months arranged by the dealer. If you do not wish to take out this finance then you will need to add £2,000 to the prices that we quote. 1. PCP Finance at 6.9% APR Representative (5.9% APR Representative on V40 and XC90 models) over 24 to 42 months. 2. 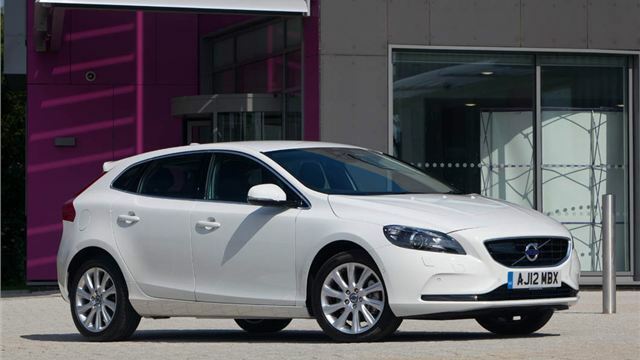 Hire Purchase Finance at 6.9% APR Representative (5.9% APR Representative on V40 models) over 24 to 48 months. 3. Hire Purchase Finance at 0% APR Representative over 24 months with 50% minimum deposit. * Volvo are also offering a 3 year servicing pack for just £300 or a 5 year servicing pack for just £500. If you wish to buy either of these packs then the dealer we put you in touch with will arrange it for you.